In the lead up to the highly anticipated IDEA Gala party in November, ADR will be chatting to each of the six design firms shortlisted in the Designer of the Year category. 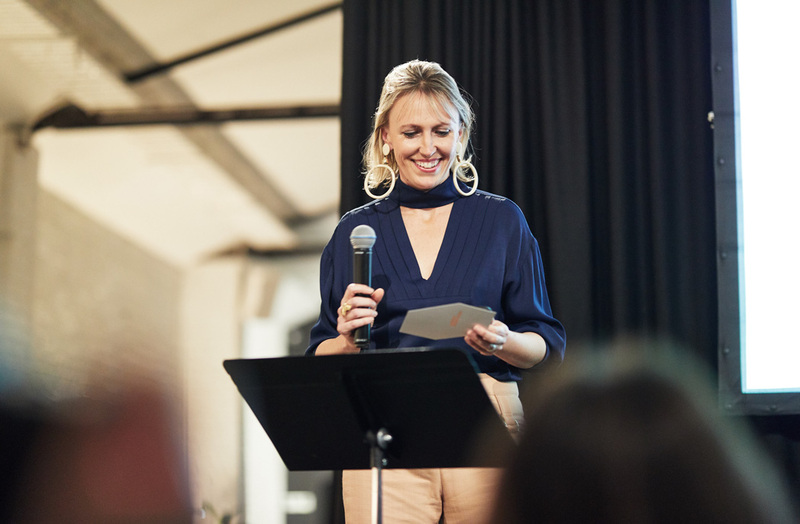 This week, we catch up with Mardi Doherty, director of Doherty Design to talk about Australian design and what it would mean to the practice to walk away with a coveted IDEA award. The winners will be announced at the exclusive IDEA Gala party on 23 November at Centennial Homestead, Sydney. Join us for a night of celebration with this year’s winners by purchasing your tickets here.